Srishti Bhoomi is a residential project developed by Siddhivinayak Developers Borivali at Pune Mumbai Highway in Pune. The project aims to offer a comfortable living condition to the residents by encompassing Others, Car Parking, Vaastu Compliant, Landscaped Gardens, Maintenance Staff , adding to its existing many facilities. 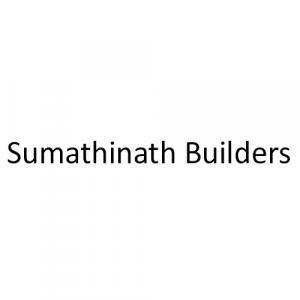 Sumathinath Builders is a name which is known for the supremacy in work with ideal features in their performance. The builder group was established with an objective that if construction done today with all the best quality and resources they ripe better in future. Customer relationships and client's well-being is the core element of their business. The group has completed several projects up to date which denotes the splendid quality work and dedication. The motto of the Sumathinath Builders is delivering a home of aspiration at pocket rates with offering new and innovative living. With this drive and passion, the group is ready to make their success story happen.